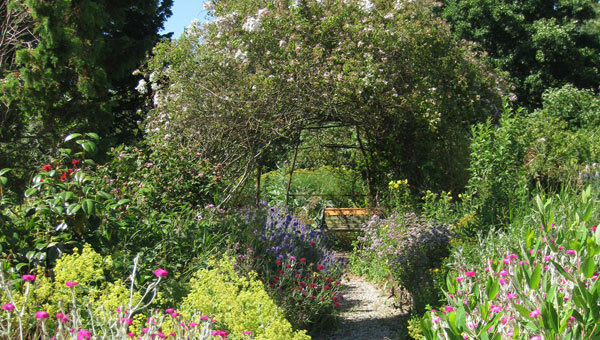 The Herb Garden is a beautiful and diverse garden of herbs and flowers with a beautiful rose pergola for sitting in the shade in the summer sun. 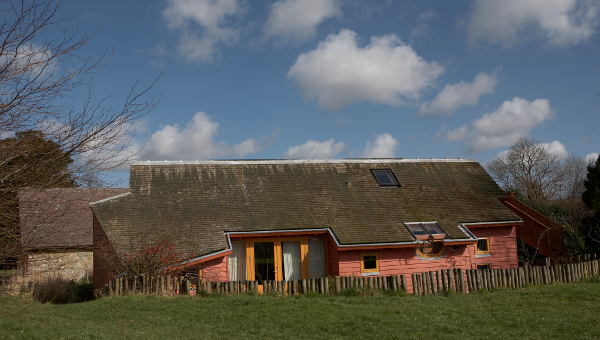 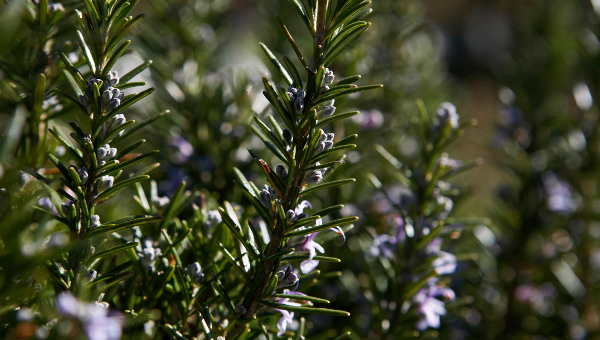 It provides herbs for the local community and nectar for the bees and a diverse habitat for other many species. 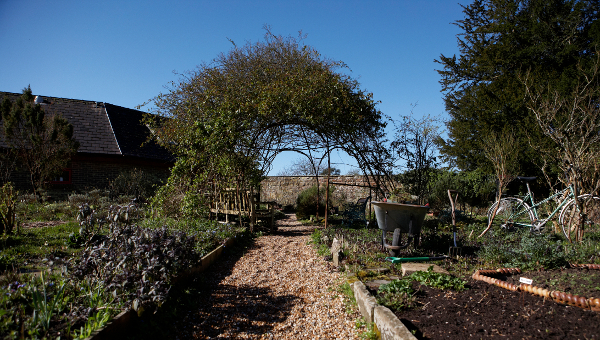 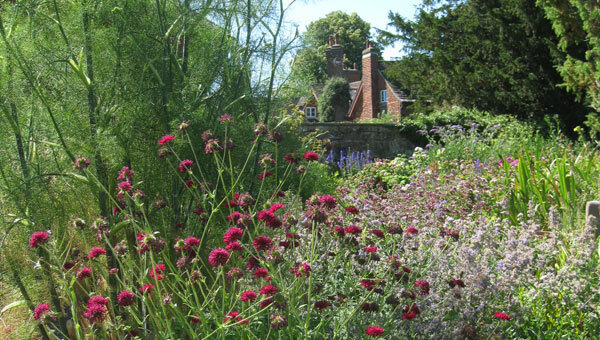 The Herb Garden is currently cared for by Jane Foljambe, a Hoathly Hill Community member and resident.